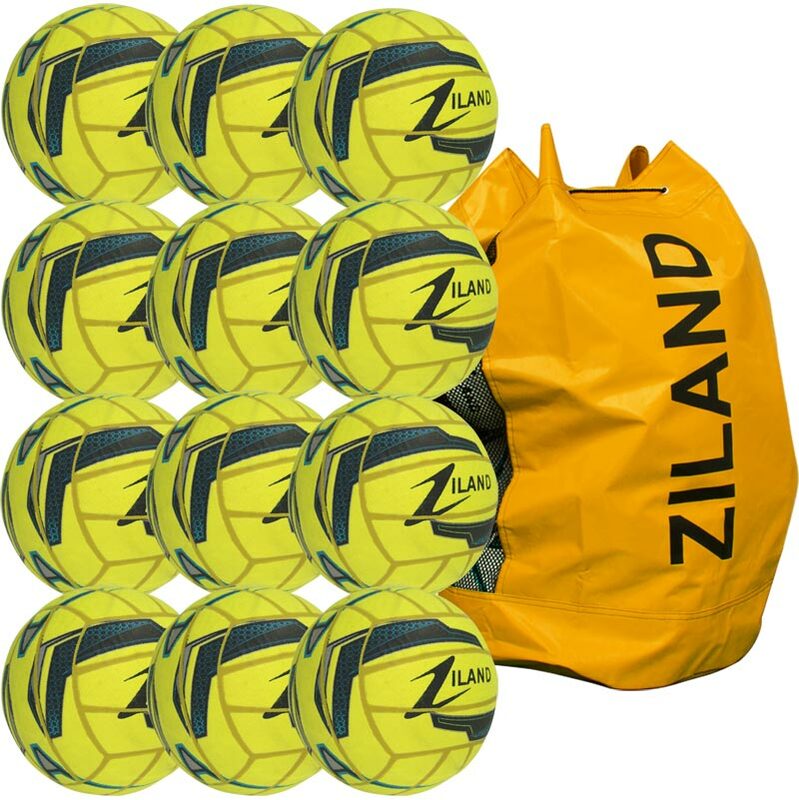 The Ziland Moulded Indoor Football 12 Pack is excellent value. The high visibility football has been manufactured to a high specification for indoor football. Moulded 18 panel indoor match and training ball. High visibility felt outer for durability and shape. Fitted with a high air retention bladder for reduced maintenance and nylon wound construction. With reduced 50% rebound performance, ideal for the indoor game.